Theorem, LLP is a full-service accounting, business management and tax firm dedicated to providing our clients with professional, personalized services, and guidance in a wide range of financial and business related matters. On this website, you will find information about Theorem, LLP, including our list of services. Whether you are an individual or business, Theorem, LLP has the expertise and knowledge to service your needs. We welcome questions or comments you may have. For years, Theorem, LLP has been providing quality, personalized financial guidance to local individuals and businesses. Our expertise includes business management, basic tax management, accounting services and financial planning. By combining our expertise, experience and the team mentality of our staff, we assure that every client receives the close analysis and attention they deserve. Our dedication to high standards, hiring of seasoned professionals, and work ethic is the reason our client base returns year after year. 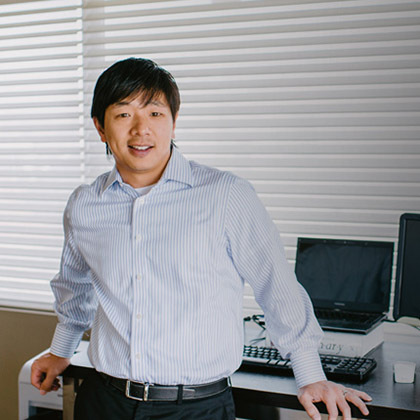 Paul Chau started Theorem LLP in 2006 (Theorem) after 7 years of public accounting experience (5 years with KPMG in Los Angeles and Orange County and 2 years with Financial Advocates in Costa Mesa). The impetus for starting Theorem was his frustration with the limited scope of services typical accounting firms were willing to provide. 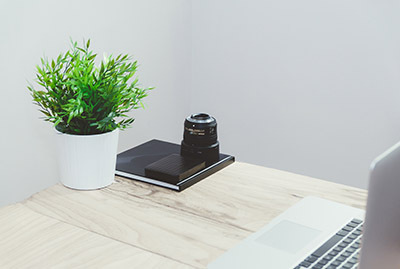 Theorem’s services include accounting, bookkeeping, tax and business management, and caters to businesses and their owners across a variety of industries. Fostering a creative and agile environment for professionals to navigate the complex financial and regulatory landscape for clients is Paul’s passion. Prior to joining KPMG, he earned a bachelor’s degree in Business Economics with an Emphasis in Accounting from the University of California at Santa Barbara. He is a Certified Public Account and a member of the American Institute of Certified Public Accountants. Time permitting, Paul enjoys any kind of sport and the great outdoors. 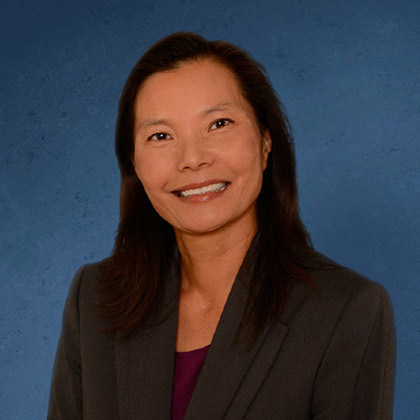 Anita Lee has over 20 years of experience providing tax consulting and compliance services to closely-held entities and high net worth individuals. Anita’s experience includes many industries such as real estate, technology, oil and gas and consulting. Anita also provides tax consulting and compliance services for nonprofit organization including private foundations. Her experience also includes serving as a controller and chief financial officer for a closely held technology firm and a financial consultant for a family office. Anita has a bachelor’s degree in accounting from California Polytechnic State University in Pomona as well as a master’s degree in business taxation from the University of Southern California. Anita is a Certified Public Accountant and a member of the American Certified Public Accountants and California Society of Certified Public Accountants. Anita began her career at KPMG and recently left the HCVT LLP where she worked for over 14 years. The culmination of Theorem, LLP's experience in providing the services listed, along with a dedicated partner and staff to deliver on that knowledge and expertise. This service includes assuring the solidity of financial records, evaluating financial procedures and working to produce strategies that help our clients face the myriad challenges of business planning and execution. We can guide you through processes such as asset allocation, investment performance monitoring, college education funding, retirement plans, insurance, and tax, estate, and business succession planning. © 2019 Theorem, LLP All Rights Reserved.